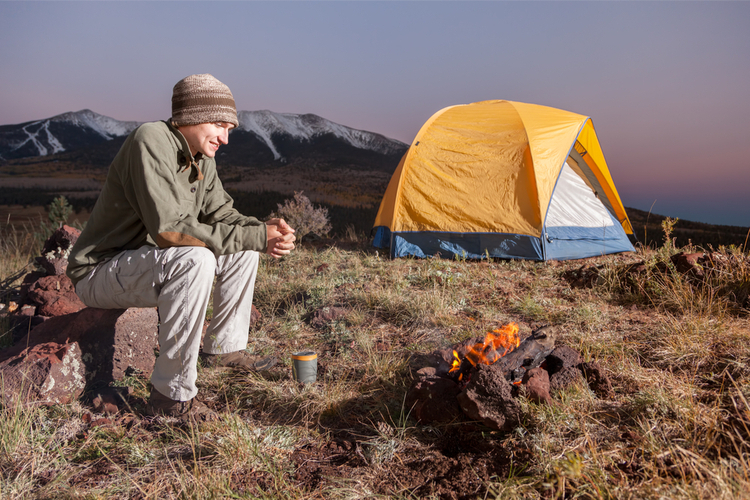 Working out at the gym can get mundane for outdoor enthusiasts, so many decide to pursue invigorating hikes in nature. From rock formations to scenic canyons, Illinois offers several challenging trails for hikers seeking a refreshing outdoor experience. 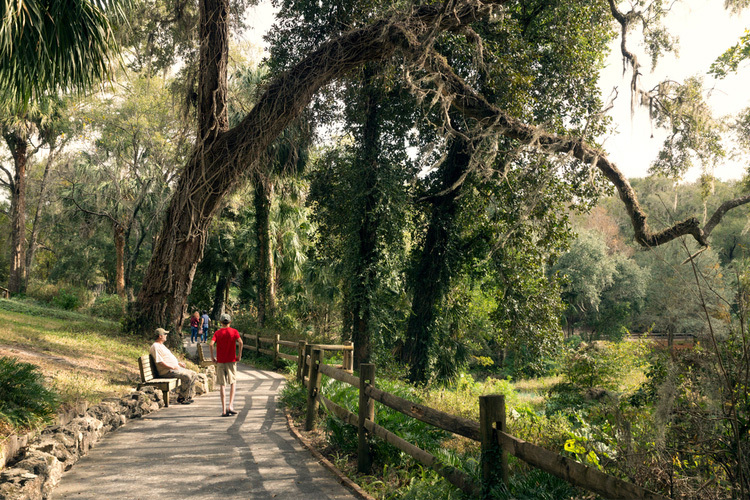 Many of these hiking trails are located within state parks, but each is scenic and offers a fantastic cardio workout for fitness lovers of all experience levels. 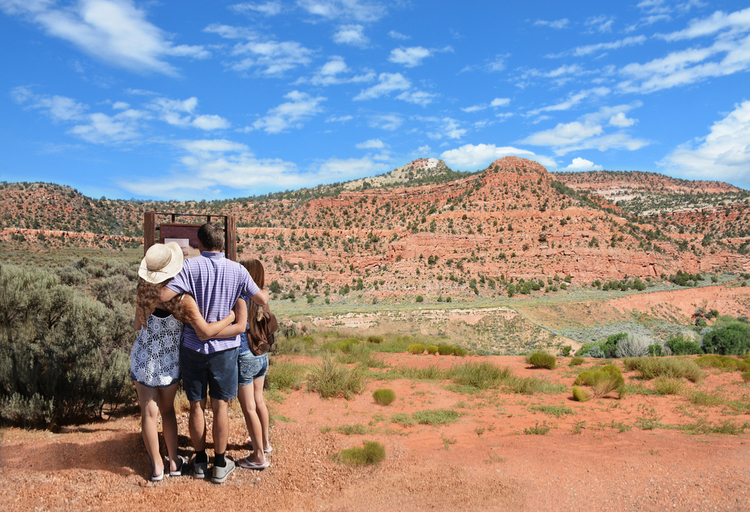 Here are five energizing hikes throughout the state. Experience the ultimate lower body workout at Swallow Cliff. This natural area features a 100-foot-tall bluff, drawing visitors seeking a challenging hike or run up the steep limestone stairs. The trail also passes through an 800-acre forest preserve with hilly terrain. Known for its steep limestone bluffs. Apple River Canyon State Park features a scenic canyon area formed by a vast sea that used to exist in the area. The park offers five hiking trails that wind through the woods. These trails are several miles long and can be hazardous, so they’re more suitable for advanced hikers looking for an energizing workout. Giant City State Park is famous for its huge rock formations and lush landscapes. Although hikers can enjoy several trails through the park, the Red Cedar Hiking Trail offers a more challenging 12-mile hike with an overnight campsite. 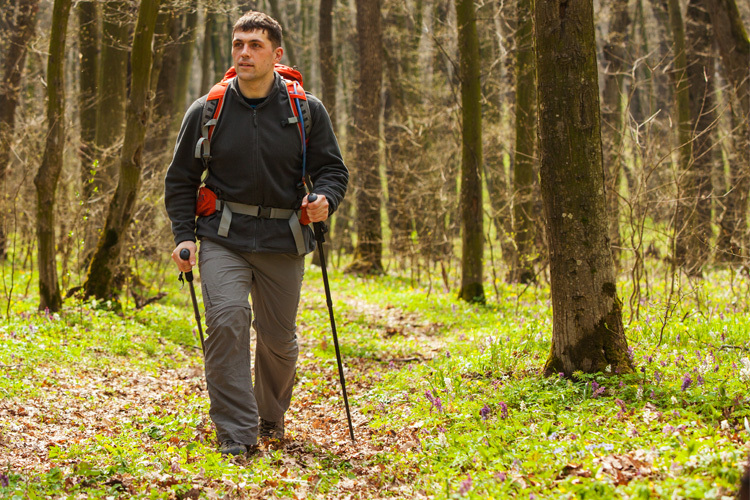 This hike is ideal for an invigorating workout for more experienced hikers. Garden of the Gods is one of the most beautiful scenic areas in the state. Located in Shawnee National Forest, this natural wonder was created from over 300 million years of erosion. 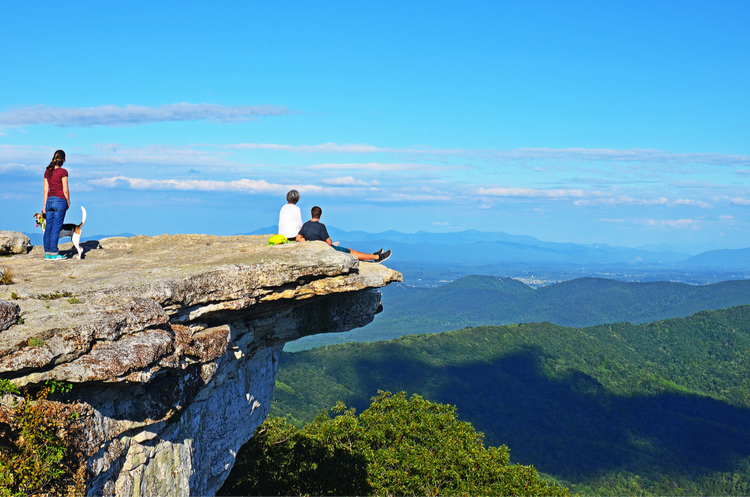 Now hikers can experience these sculptured rock formations and breathtaking views from the Observation Trail, which offers an energizing hike for all fitness levels. There are three unpaved and two paved trails at the Deer Grove Forest Persevere. The Yellow Trail is the longest in the area at 5.4 miles. According to its site, this historic 1,800-acre preserve attracts everyone from “serious botanists to weekend joggers.” This is an excellent place for a refreshing hike among beautiful wildlife.